For a true casual gambler – there are more of them all around than you might think – starting the day with a hot bagel, a big cup of steaming coffee, and a few spins on their favorite online slots sounds like the ideal Sunday morning. Alas, New York residents can only enjoy the benefits of playing the slots on their smartphones through social versions of the game – there is no way for a local to access a real-money gaming venue on the go. Which is a pity, since gaming outlets like the All Slots routinely beat social casinos when it comes to game variety and player benefits. Not to mention the fact that they could play better games at the All Slots with no ads and in-app purchase incentives – for some, this can ruin the experience altogether. But things might change in this area, as an online gambling “epidemic” seems to sweep through many US states, including New York. The short answer would be “money.” New Jersey is the only state so far that has legalized online casinos within its borders (it was always a state with a more liberal stance on gambling) and it seems to have been a good bet for them. Since the opening of the first New Jersey online casino in 2013, the state’s budget has received over half a billion in taxes from them alone. With so many states – including New York – struggling to find fresh sources of income to fund their various projects (like schools, hospitals, roads, and their likes), online casinos and poker rooms seem to be a pretty good idea, and readily available with both a willing public and willing operators waiting for it to happen. 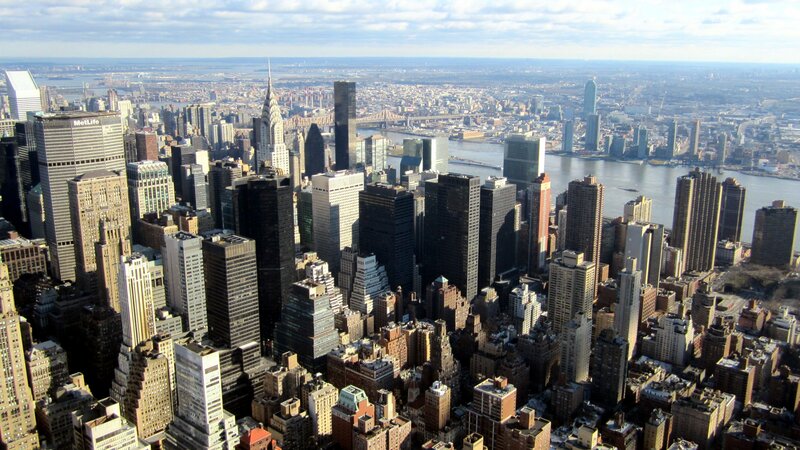 The idea of legalizing online poker in the Empire State was first proposed in 2013. The idea was to find a source of extra financing for the state’s budget but it didn’t gain traction back then. This hasn’t stopped the supporters of legal online poker in New York from continuing to pursue their goal. In 2014, a bill seeking to legalize online poker was introduced by Senator John Bonacic, followed by a similar bill introduced by Assemblyman J. Gary Pretlow to the State Assembly a few months later. The Legislature wasn’t too enthusiastic about these either, and Sen. Bonacic also meant his proposal to be a conversation starter, not a serious push to legalize online poker in the state – at least not at that moment. Bonacic reintroduced his poker bill in the coming two years, with some progress achieved in 2016. At the same time, New York regulated daily fantasy sports (that many consider being a form of online gambling) last year. This year, the Bills are back on the table, again proposed by Sen. John Bonacic and Assemblyman J. Gary Pretlow. The opposition of the Assembly seems to weaken, but online poker is not included in the state’s budget this year – but a strong push on this front is expected to happen. 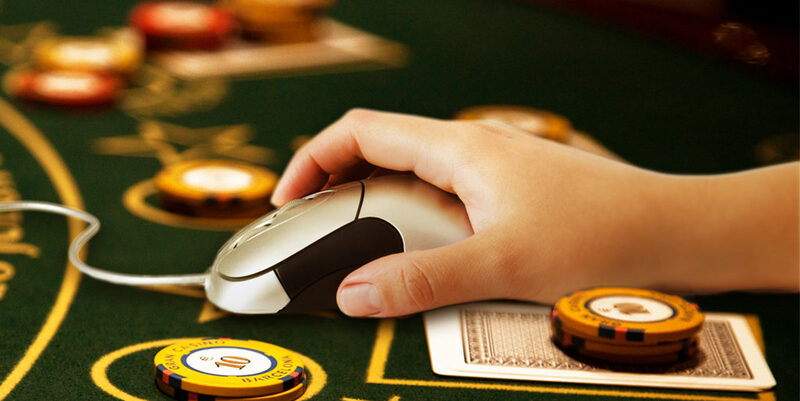 When it comes to online casinos, things are a bit more complicated. On one hand, New York is in the process of expanding its gaming market with four new land-based casinos entering the market. Online casino legislation will only be discussed once it is finished. After that, a referendum will most likely be organized for the people to decide whether they want online casino games with their coffee and cupcakes in the morning.